The price of the original proposal had been lowered by two cents at the start of the week in response to concerns expressed by the industry, but the new lower price would still keep affected solar panels roughly 30% higher than the current market price, according to Dr Christian Westermeier, president of trade group SolarPower Europe. Such a mismatch will continue fears of European prices being artificially locked in and leaving the downstream market at a disadvantage, with the potential for lengthy project delays. On the other hand European PV manufacturers worry that a price reduction will harm jobs in the sector. Put to a vote, the new system received support from just one member state, with 14 members abstaining and 13 members opposing. Due to a technicality the proposal was still passed. Westermeier added: “The lack of active support by the Member States to the new MIP casts doubts on whether these new measures would support the intended gradual phase-out of the measures by September 2018 as agreed by the College of Commissioners in February this year. 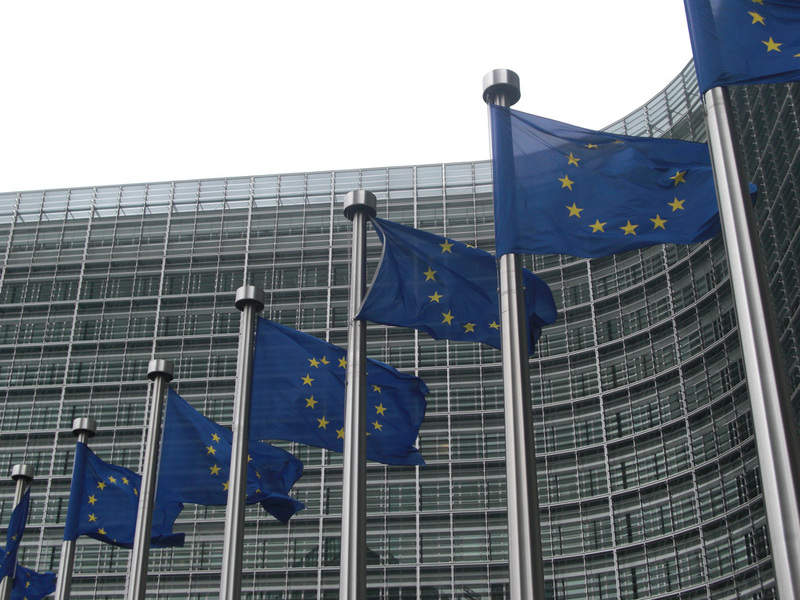 An 18-month extension of the MIP was agreed by EU countries earlier this year, although the Commission also agreed to gradually phase out the measure.